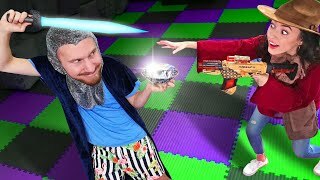 Enter a world of adventure, strategy and straight up nonsense! 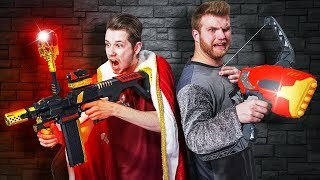 Watch us play D&D with a NERF twist! 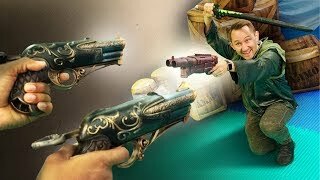 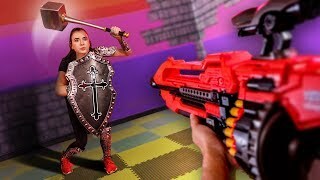 NERF Dungeons & Dragons | Davy Jones' Locker Challenge! 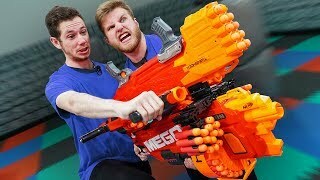 NERF Dungeons & Dragons | MegaZilla Challenge! 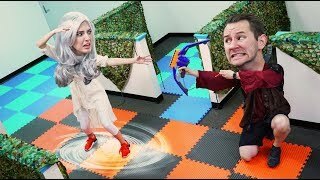 NERF Dungeons & Dragons | Volcano Showdown Challenge! 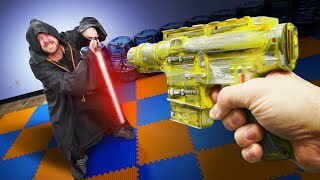 NERF Dungeons & Dragons | Star Wars Challenge! 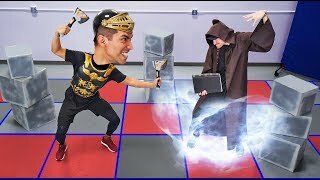 NERF Dungeons & Dragons Arena | Save the King Challenge! 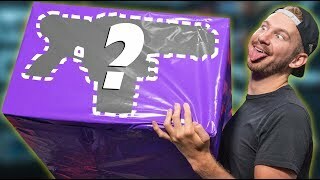 Welcome to the Official Mystery Box Challenge Playlist! 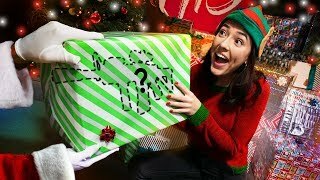 Give the gift of mystery to yourself anytime of year! 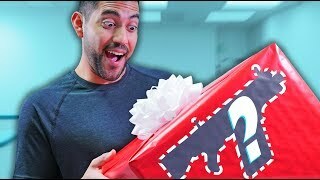 Unwrap each video for a new experience! 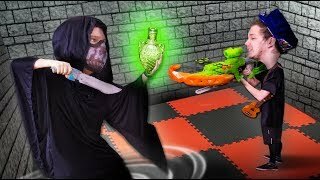 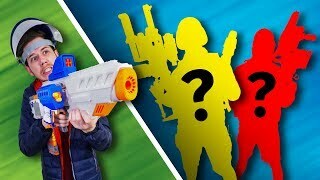 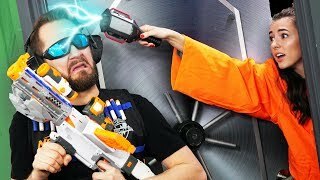 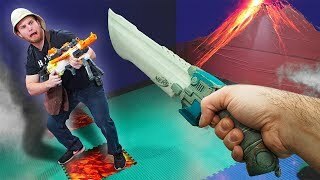 NERF Mystery Box DUEL Challenge! 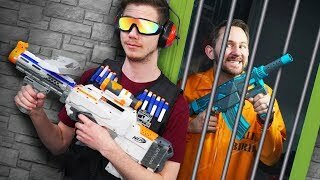 NERF Hide Your Weapon Shuffle Challenge! 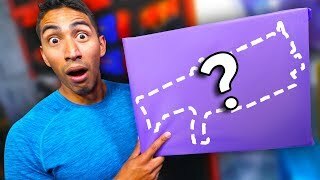 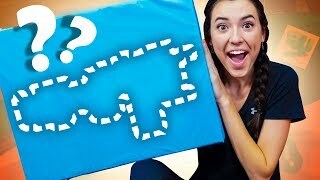 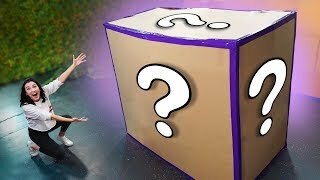 NERF *GIANT* Mystery Box Challenge! 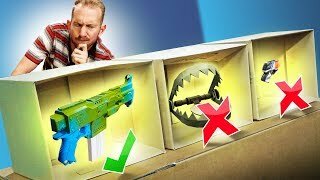 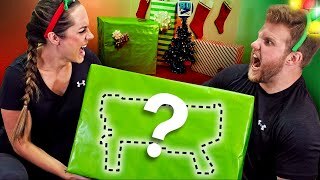 NERF Christmas Mystery Box Challenge! 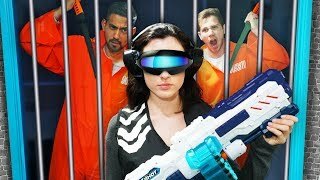 NERF Robot Prison Escape | Repair Droid Challenge! 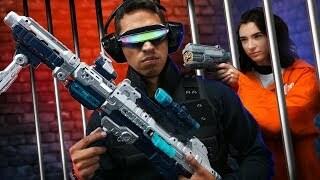 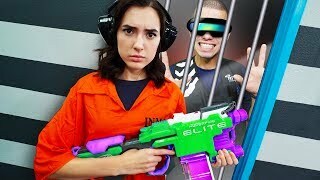 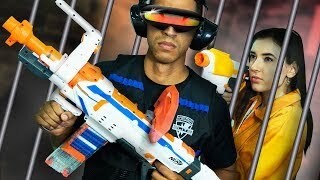 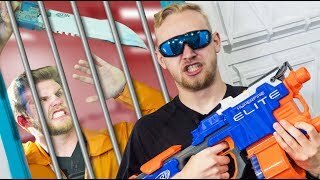 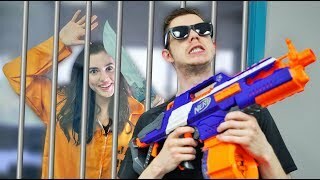 NERF Robot Prison Escape | Hack a Guard Challenge!